Come Acquistare? - How to buy? 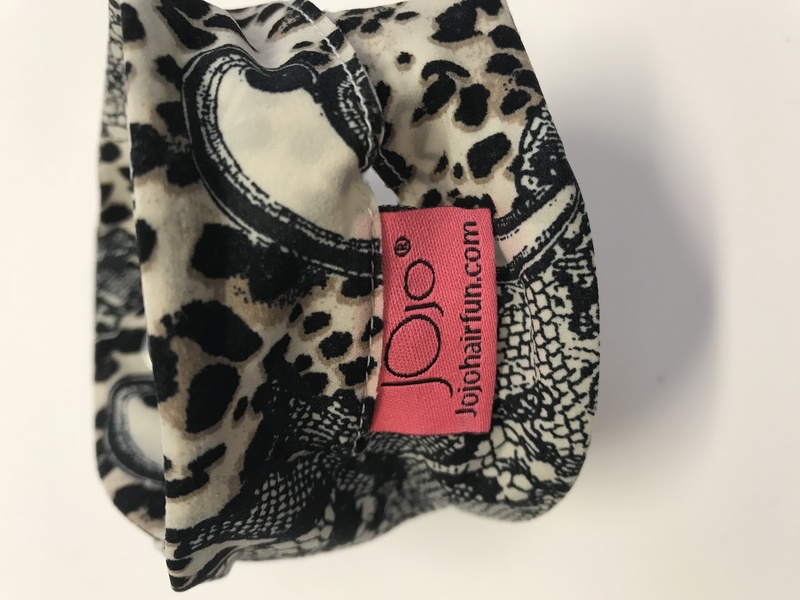 Copyright © 2016 JOjo Hair Fun. All Rights Reserved.